This is a tact DC has done before, but it makes sense. 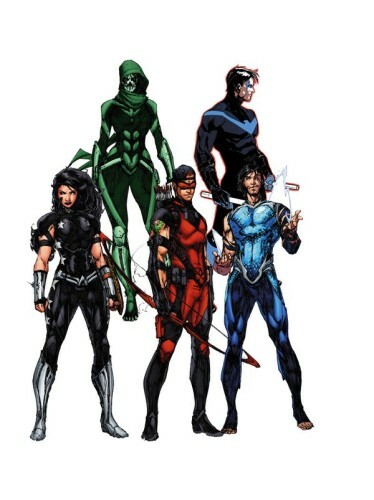 The title formerly known as Titans Hunt, in which the characters who had originally been “Teen” Titans, but not in the New 52, realized that they had once all been crimefighters together. Like Superman: Lois and Clark, it’s a throwback to an earlier time and popularity, brought in with unexpected success by Convergence. So now DC can have its cake and eat it, too. 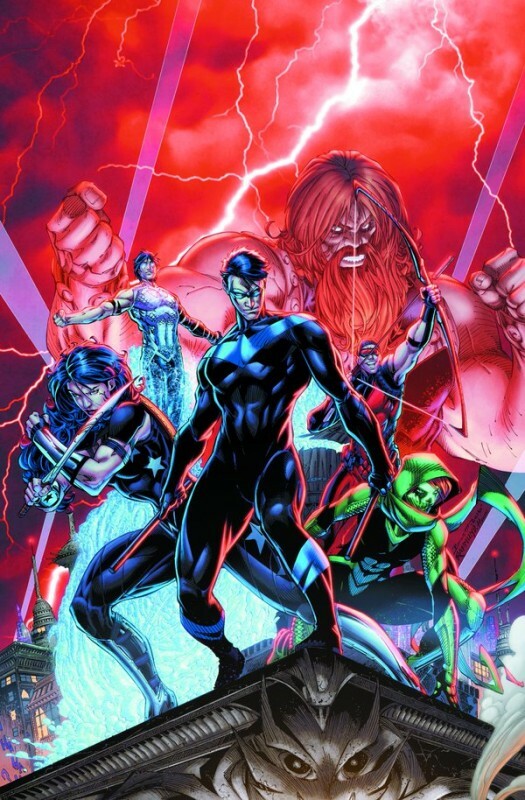 For newer readers, there’s a new Teen Titans, and for older ones, we get Titans, written by Dan Abnett, who has done some stellar work on team books, such as Legion of Super-Heroes (which we are promised by Geoff Johns will return… eventually) and Guardians of the Galaxy. These Titans are modified from the old days, but at least the line-up somewhat resembles the classic team. 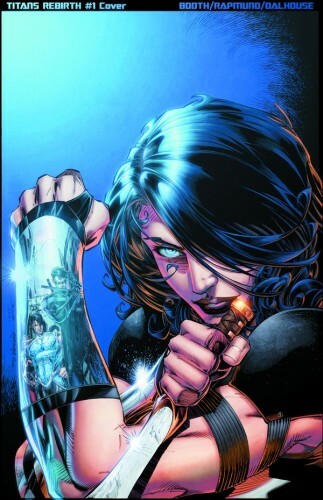 (It does look like there are some surprises and references even to New Teen Titans — it gets confusing, doesn’t it?) 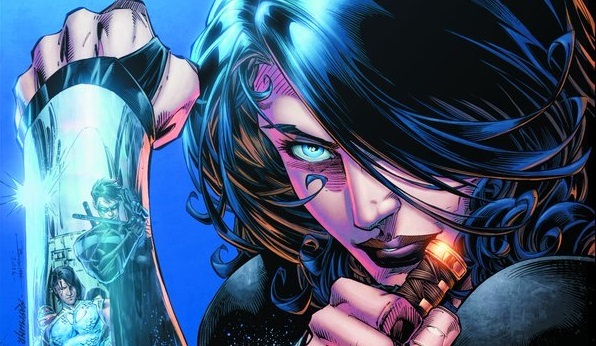 Most exciting for long-time fans is the return of Donna Troy, aka Wonder Girl, aka Troia — and the real question is, can Abnett give her a coherent origin story that will satisfy everyone?